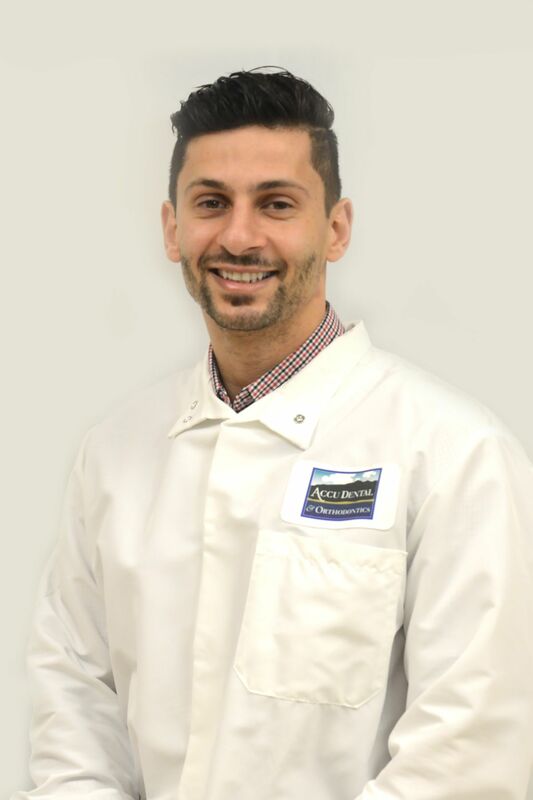 Raised in beautiful but cold Montreal, Canada, I graduated from the Doctorate of Medicine in Dentistry program at the University of Montreal in 2014, after completing a Bachelors in Anatomy and Cell Biology at the McGill University in ’09. I then decided to pursue AEGD (Advanced Education in General Dentistry) program in San Jose, California. After completing the program in 2015, I decided to make California my home and moved to the Central Coast where I have been practicing dentistry for the past 2 years. Dentistry for me is a passion, not a job. I see myself as a dentist with a broad scope of expertise in many dental procedures, however, I especially enjoy fixed prosthodontics, endodontics and oral surgery. In addition, my meticulous attention to detail allow me to thrive in providing beautiful and quality dentistry. I keep myself abreast of newer innovations, techniques and technologies by taking courses throughout the year. As a doctor, I am dedicated to providing exceptional patient care tailored to each and every single patient that has entrusted me with delivering oral health care. I see myself as a healer rather than a fixer and I will always have my patients’ best interest in mind. Outside dentistry, I enjoy keeping an active and healthy lifestyle. I have been practicing soccer at a high level throughout my childhood extending to varsity soccer, and now in the NPSL, a semipro league in the United States. I also enjoy hiking the beautiful California trails and reading on the gorgeous beaches in the sun. I love to travel and have had the chance to visit a few countries around the globe, such as Brazil, Italy and most recently Thailand.